The principal at the soon-to-be renamed J.E.B. Stuart High has made public the school’s new logo for when it officially becomes Justice High. 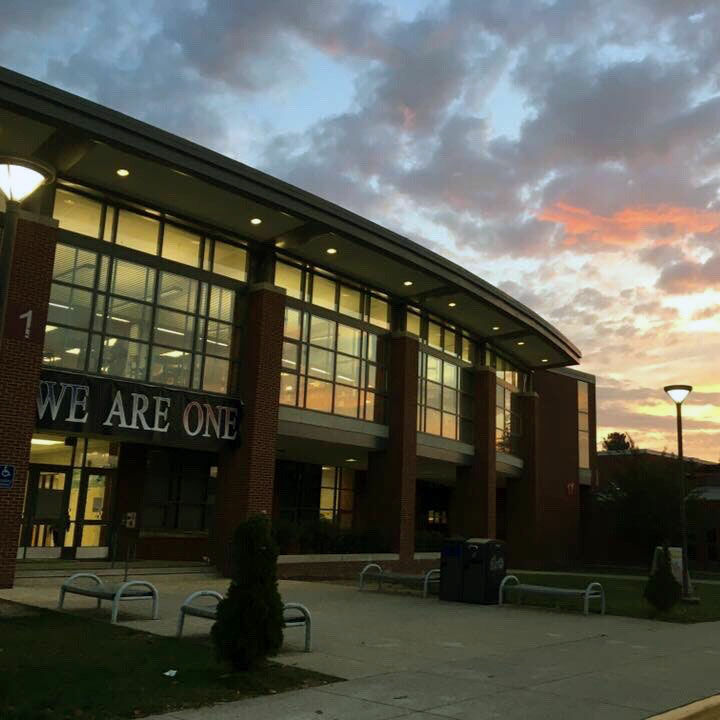 A Fairfax County high school will get a new name by the end of this month. Here are the five recommendations. When residents from the J.E.B. 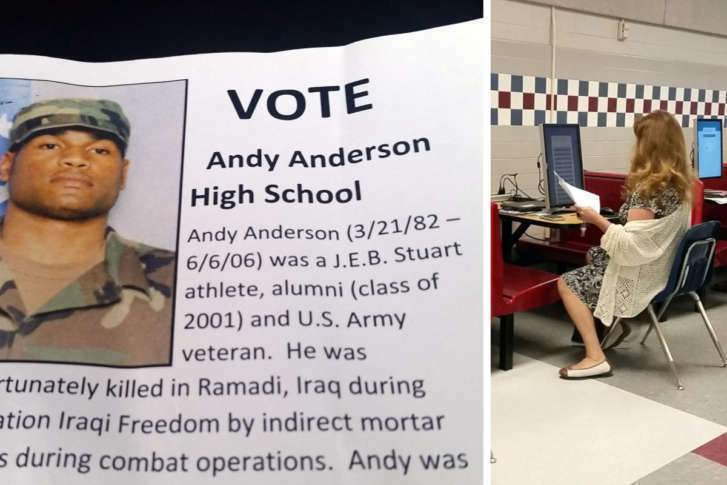 Stuart High School area cast their votes for the school’s new name on Saturday, one family was surprised to see their fallen son’s name as one of the nominations. 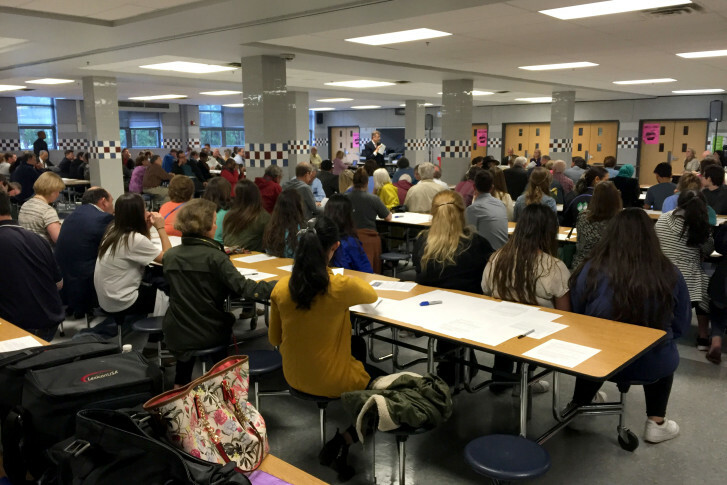 On Saturday morning, Fairfax County residents weighed in on what J.E.B. Stuart High School should be renamed. 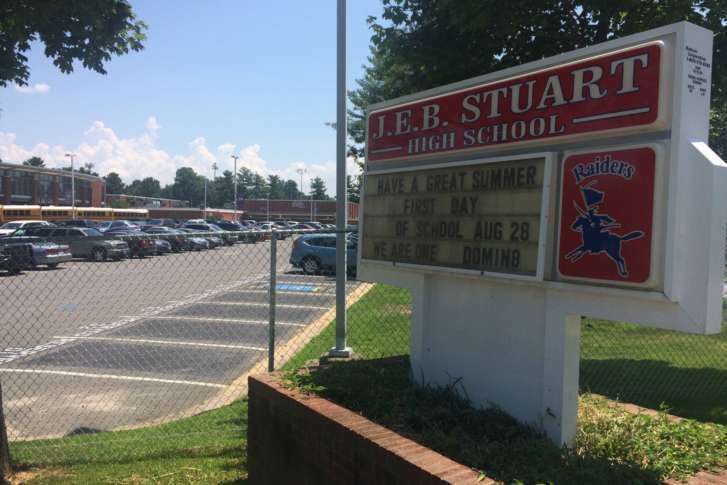 The Fairfax County school board is scheduled to vote Thursday on whether to change the name of J.E.B. Stuart High in Falls Church. Residents, former students, even Confederate general J.E.B. 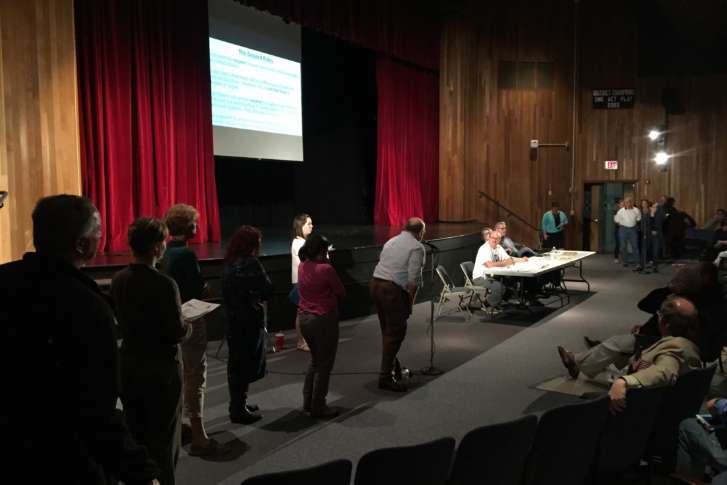 Stuart’s great-great nephew, came to the Fairfax County School Board Thursday night to discuss the possibility of changing the school’s name. 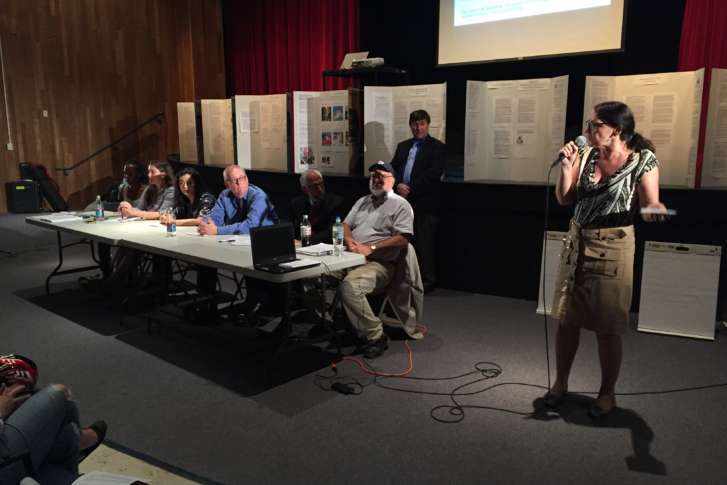 The Fairfax County School Board is scheduled to decide next month whether J.E.B. 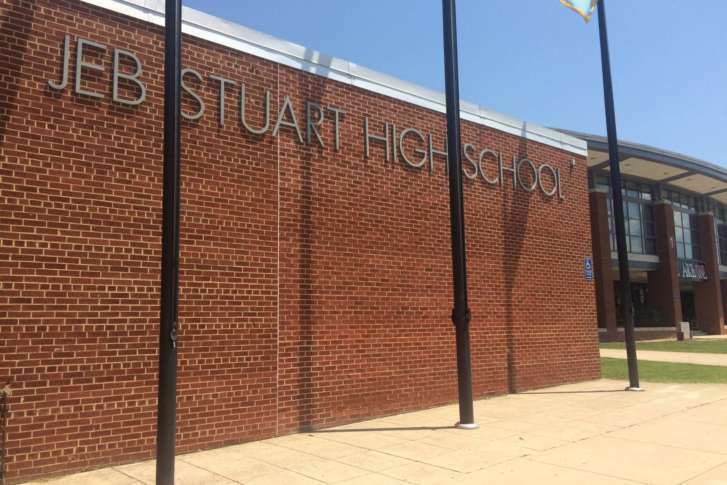 Stuart High School, named after a Confederate general, should get a new name. The results of WTOP’s Click 4 Kids contest are in, and two schools in Fairfax County and one in Anne Arundel County are the big winners. With debates on whether or not to change the contested name of J.E.B. 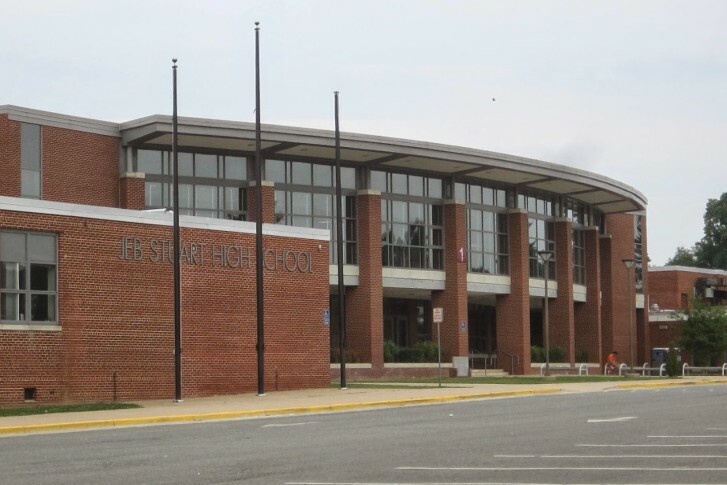 Stuart High School in Falls Church, the Fairfax County School Board has voted to form a work group that will weigh the pros and cons of renaming the school. 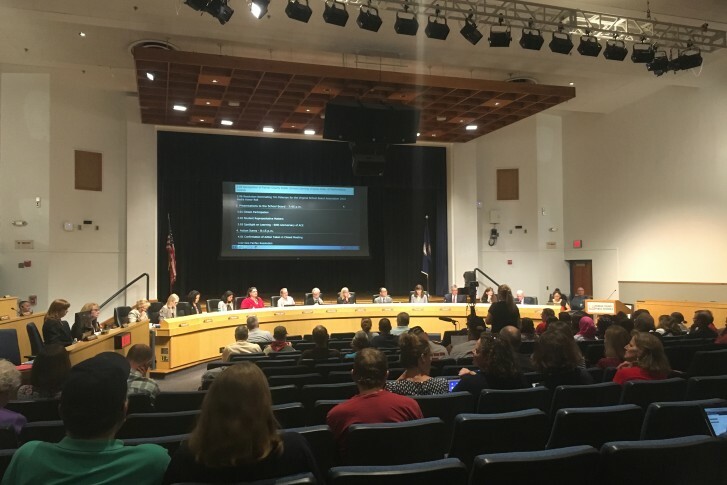 Fairfax County Public Schools officials listened to a room packed with parents, students, and alumni as the debate continues over whether the name of J.E.B. Stuart High School should be changed.